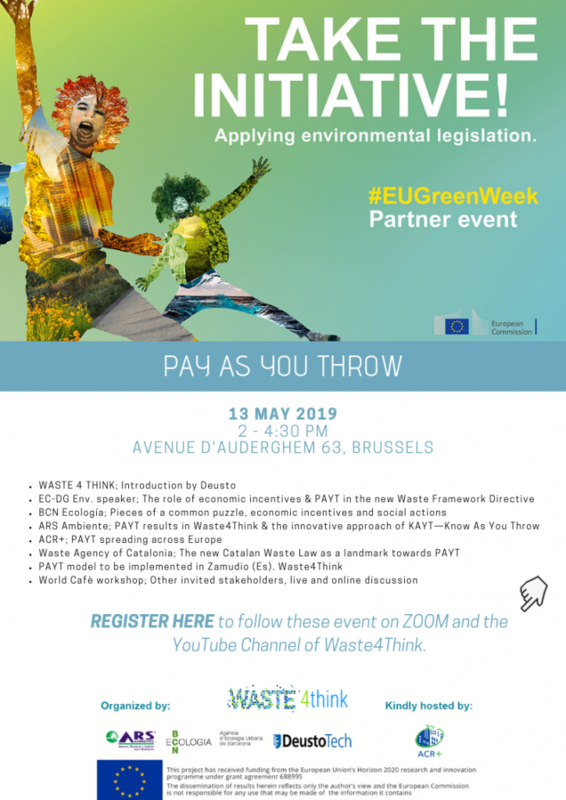 ARS ambiente and BCNecologia invite you to join the EU Green Week partner event “PAYT – Pay As You Throw Workshop“. The workshop will take place on May 13th atACR+ event room Avenue d’Auderghem 63, Brussels. What are the challenges to implement it properly? How does it really affect citizens’ behavior and change of habits? What is the new concept of Know As You Throw? Experts from the Waste4Think will discuss about it with relevant stakeholders in this event hosted by ACR+ in its conference room. 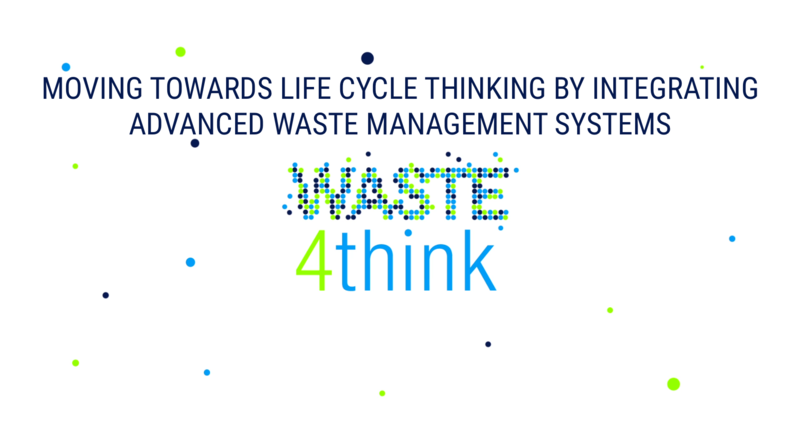 The workshop can be followed interactively on ZOOM and on the YouTube Channel of Waste4Think. A link will be sent a few days before.